Graphic design, marketing, advertising, and copywriting for medium to large businesses. Expert at B2B & B2C marketing. 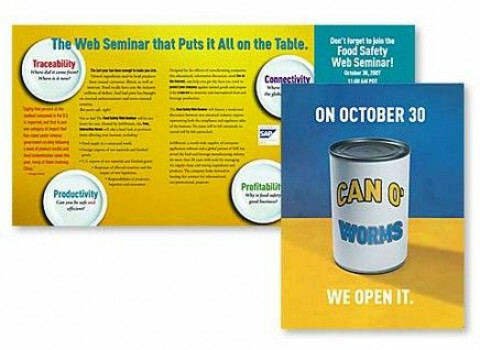 Logos, identity, collateral, direct mail, advertising, trade show graphics: Michael Ward design does it all. Over 20 years experience delivering great work on time and on budget. Want to redesign your bottom line? Come to Michael Ward Design!